Over 30 years ago the leading trial attorneys in San Mateo County decided to form an organization where local trial attorneys could share ideas on those cases which affect the rights of consumers, the injured, those damaged in property, or anyone who needs to enforce their legal rights through the courts. In cases involving injuries, we are known as the plaintiff’s bar. 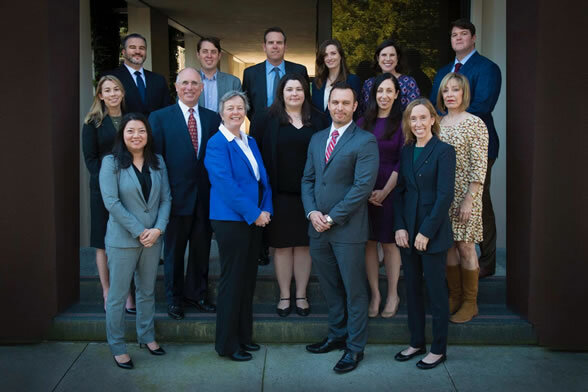 In San Mateo County our members are practitioners in civil law, family law, and criminal law. Since inception, SMCTLA has been the county’s best organization for building and improving trial advocacy skills and we do this through regular seminars. SMCTLA provides a place for our members to network to improve and expand their law practices. Additionally, we host events throughout the year which allow our members to meet the county’s judiciary and local politicians in informal settings. Lastly, our group sponsors community outreach programs.